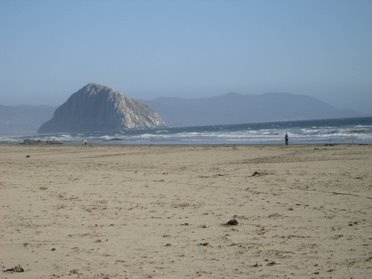 Below are pictures of the most recent birth in our family. Some of them we taken by me (Ron) and some were taken by people helping with the birth and some were taken by Lisa Maksoudian a local professional photographer (www.lisamaksoudian.com). This is Laura pregnant with the new baby. 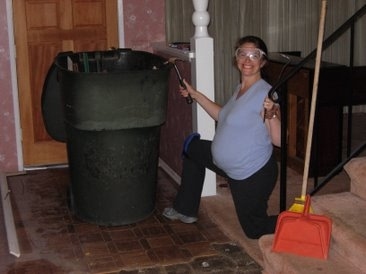 This is Laura pregnant with the new baby and doing manual labor on our house in Lompoc. 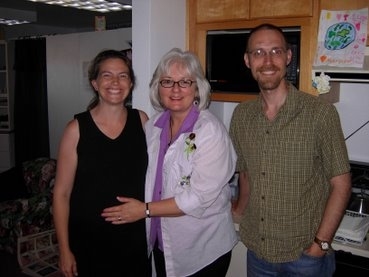 This is Laura and Ron with the midwife Brenda. 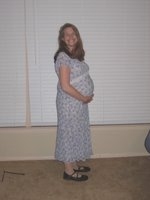 This is Laura a few days before the birth. 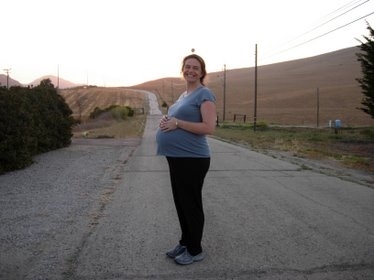 This is Laura walking trying to go into labor. 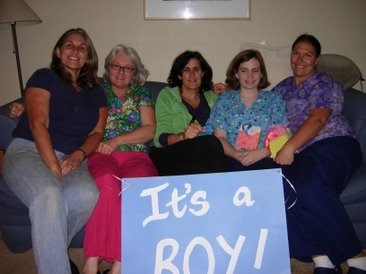 This is the birth team after the birth. This is little Wesley a couple hours after birth weighing 11 lbs 1 oz. 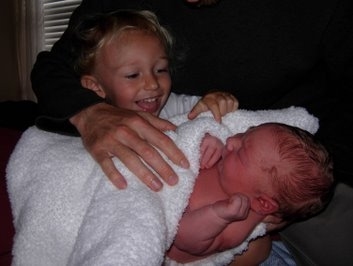 This is Josiah meeting Wesley for the first time. 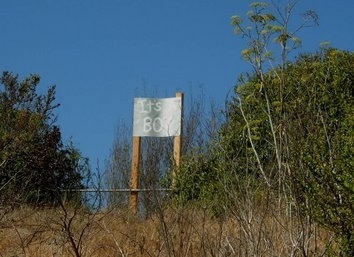 This is a sign in our back yard as seen from Hwy 1.